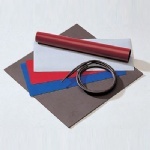 Rubber magnetics compounded by magnetic powder and high polymer materials through the special craft. It has some advantages in magnet shaping, size precision, flexibility etc. 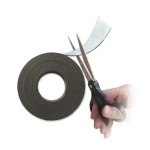 It may take the strip, circular, various geometric figured, sheet,coiled material (max. 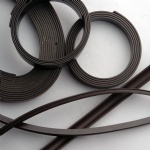 width 620mm, thickness0.4-8mm, unlimited length) according to the customer’s requirements. 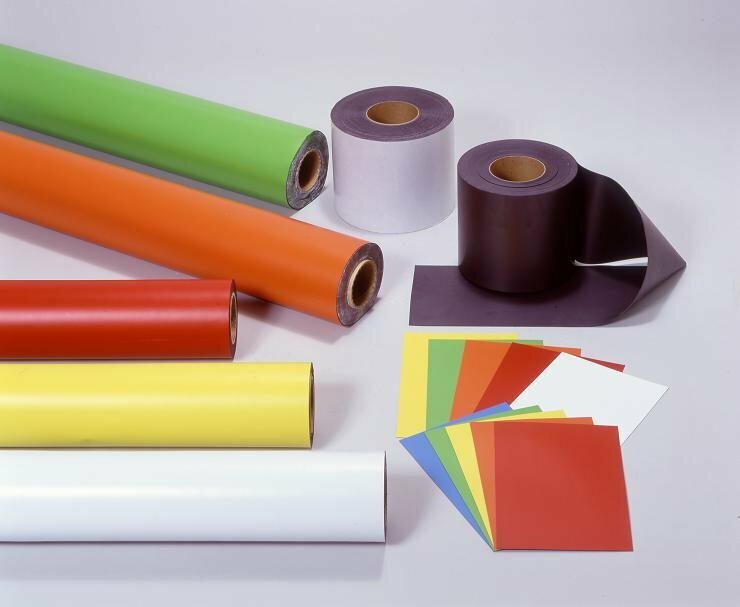 Its surface may implement UV oil coating, spray lacquer, printing, lamination, double-faced adhesive tape, PVC processing and etc. Hardness: 30 to 60 SHORE D.